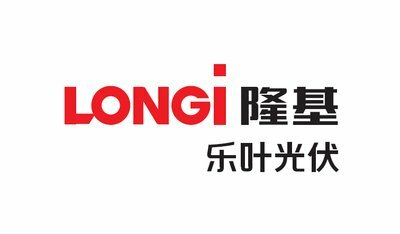 XI’AN, China, May 25, 2018 /PRNewswire/ — LONGi Solar announced that China General Certification Center (CGC), an authoritative, independent testing organization, has validated that LONGi Solar’s 60-cell bifacial shingling module achieved a front-side conversion efficiency of 20.66%, the highest in the world to date. 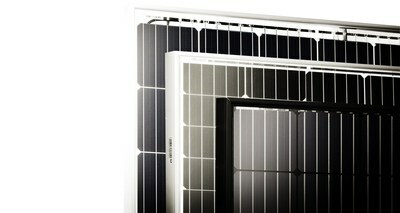 This is the third time this year that LONGi Solar has led the industry and broke the world record for PV module efficiency. The achievement can be attributed to the company’s high R&D investments. In 2017, LONGi set a new record in the PV industry for R&D expenditure, investing USD 175.7 million, 6.77% of revenue in R&D. LONGi Solar will gradually bring its innovative technologies to mass production and apply these advanced technologies to its products to provide customers with world leading efficient mono-crystalline solutions.